It is an autumn evening with a few hours before my young charge has to return to his school. 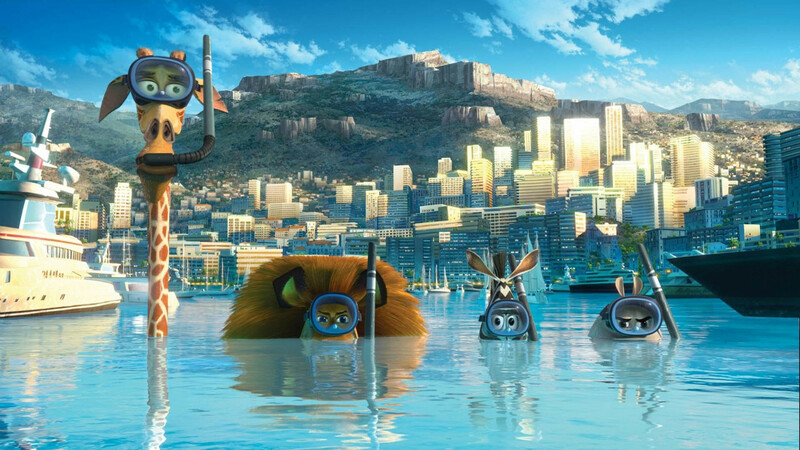 Can we fit in Madagascar 3? Yes…of course. We race down the steep hill into the town. Lights flick on in the buildings around us as we park and run the square to the cinema entrance. We burst into the warmth and the smell of popcorn, scattering Monday behind us. In Screen 8 the trailers are just beginning. We adjust our 3D glasses and prepare to be entertained. To one side of us, furthest from the screen and dead centre of their row, are two others. I turn my head for a closer look. Their glasses and grey hair glint back at me through the confusion of my 3D lenses. Not the obvious audience for Madagascar 3…but good for them. Above us, the animated rollercoaster ride is about to begin. What pleasure! The chase is wild, packed with fear-conquering friendship and danced through with penguins. It’s vibrant, and impossible – a proper circus. We meet the heroes immediately – Alex the lion (Ben Stiller), Melman the giraffe (David Schwimmer), Gloria the hippotamus (Jada Pinkett Smith) and Marty the zebra (Chris Rock). “What film do you think you’re watching?” it asks. I swivel in my seat, and struggle to focus on the lady in triplicate who leans over me. “Madagascar 3…” I offer hesitantly. “Not Argo?” the voice accuses. “Argo!” it repeats, impatient. I’ve never heard of Argo. I adjust my 3D glasses and re-study the screen. “Definitely Madagascar 3.” I say with confidence. The old lady studies me briefly, then swings around, hisses her friend’s name, and together they leave. I stare after them as they blur into the black, then return my eyes, thankfully, to the impossible chase. 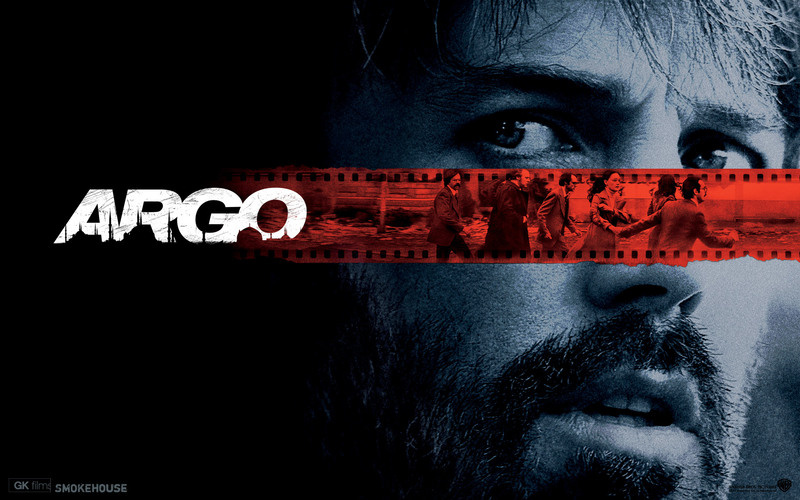 Argo, I discover, is an intense CIA thriller. This entry was posted in Film, Reviews and tagged Argo, Ben Stiller, David Schwimmer, film review, Gloria, Madagascar 3, Marty, Melman. Bookmark the permalink. I discovered this little memory in my update of The Phraser – a film review of a sort…and very brief.